If you are an individual wanting to improve your competences as project manager, programme manager, or portfolio manager, or as trainer, consultant or coach, you have to know what your weakness is and where to start. The IPMA Individual Competence Baseline 4th Version (ICB4) delivers a comprehensive inventory of competences for individuals to use in career development, certification, training, education, consulting, research, and more. 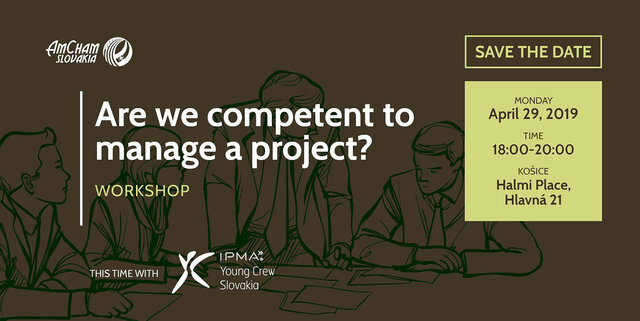 During workshop we would like to lead you through self-reflection and understanding what project management and management itself is really about. Are we competent to manage a project? Do we have right people on right places in our organization? How to build a training plan for development? What to focus on when selecting candidates for job? Is your project methodology complex enough?